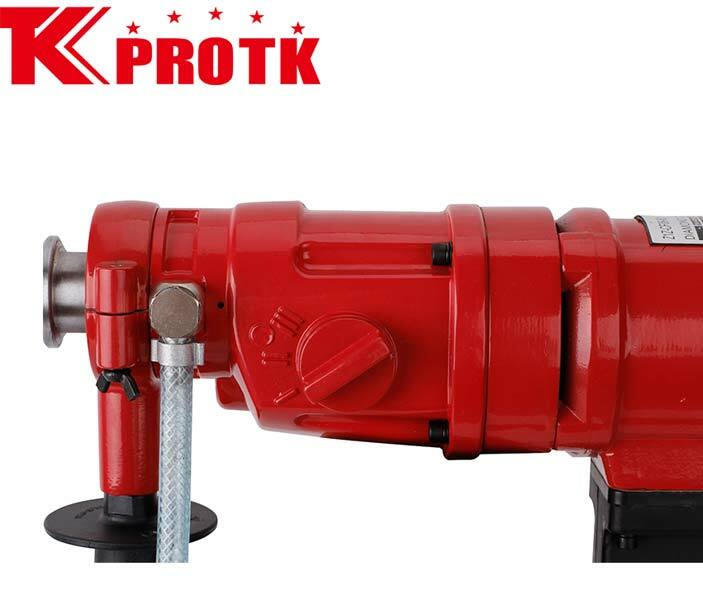 Owing to our high experience in this industry, we are recognized as the best manufacturer, exporter and supplier of Diamond Core Drill (Z1Z-TK05-80) from Yongkang, China. 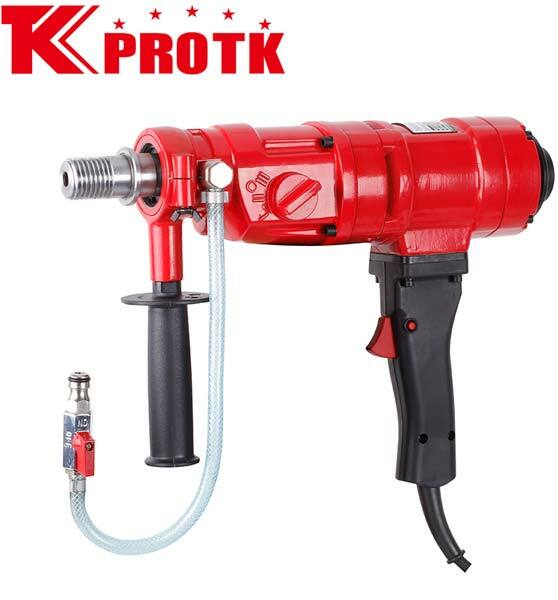 Offered with a stand and adaptable water spigot, this Diamond Core Drill comes with three fear rotary speed i.e., 4200r/min, 2100r/min and 950r/min for top, middle and bottom gear respectively. 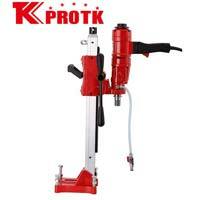 This system facilitates in the drilling of different size holes. 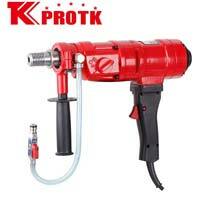 The Diamond Core Drill is available with a safety clutch and electric leakage protection. 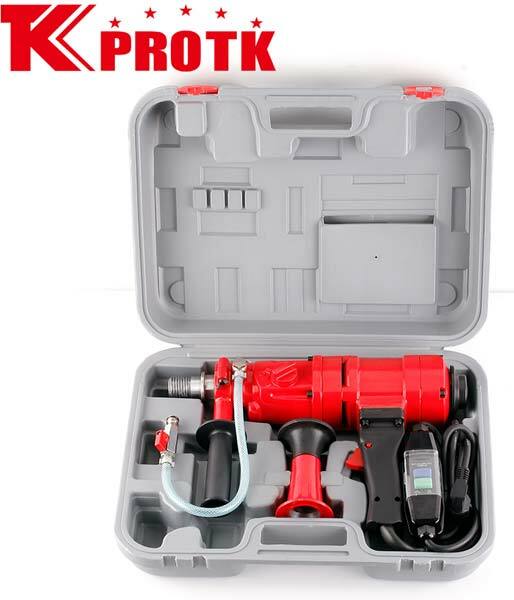 This Core Drill is used for drilling in walls, floors, roofs and road surfaces. 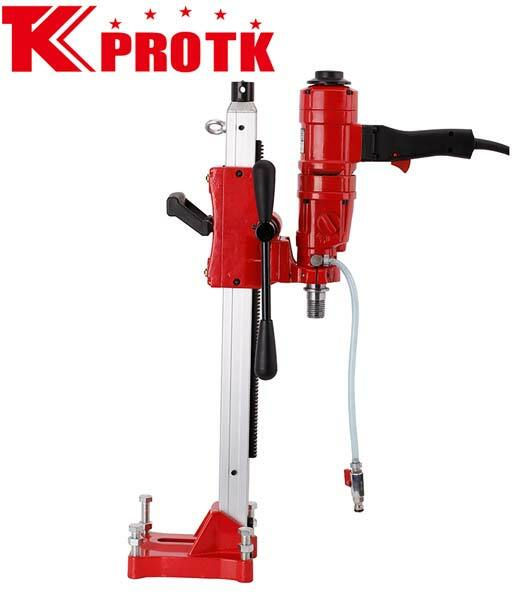 The Drill is also available for dry bit drilling. 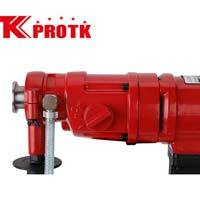 We offer these Core Drills in Packages of 51x30x40cm per 2 pieces. 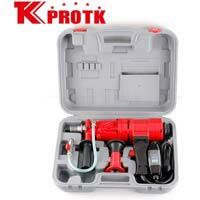 Top gear(4200r/min) is for smaller drill bits 0.5"-1.5"